The development comes the same day that the man charged with first-degree murder in the death appeared in court. 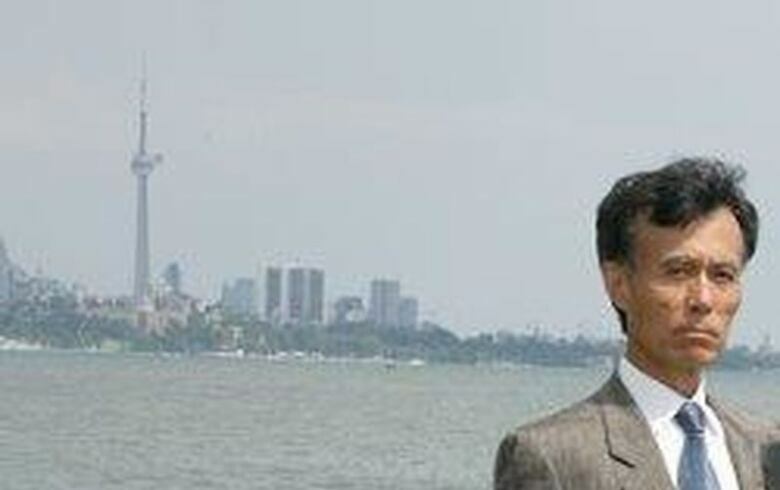 John Reszetnik, 57, of Toronto, has been remanded into custody after appearing in a Toronto courtroom Tuesday morning. He is accused of pushing another man onto the tracks at Bloor station, into the path of an eastbound train on Line 2, on Monday morning. Reszetnik is known to police. He had a "very minor interaction" with police in 2015, Det. Rob North told reporters outside court on Tuesday. Police believe the incident was a "completely unprovoked attack," he said. 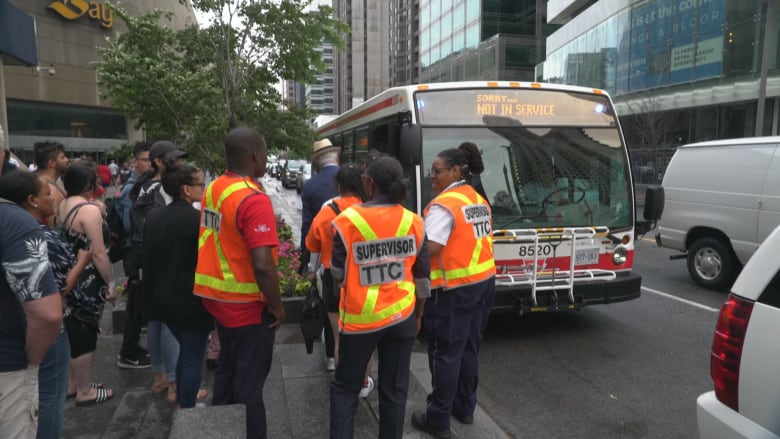 Toronto police were called to Bloor station at 10:15 a.m. on Monday about the incident. When officers arrived, they found a man underneath a subway train suffering from medical distress. North told reporters that police would like to speak to seven or eight witnesses who would have seen the victim being pushed. He said police understand they may have seen a "traumatic incident" but they can help investigators piece together what happened. North said police do not believe there was any altercation between the accused and the victim before the victim was pushed. "The incident took place in a very quick fashion and ended very quickly," he said. According to North, there was a "brief interaction" between Reszetnik and officers on the street before he was arrested around 20 minutes after the initial 911 call. He was taken to 53 Division. North declined to say if police believe the accused is suffering from mental health issues or was under the influence of drugs or alcohol at the time of the incident. "We will follow the evidence wherever it may lead us," he said.